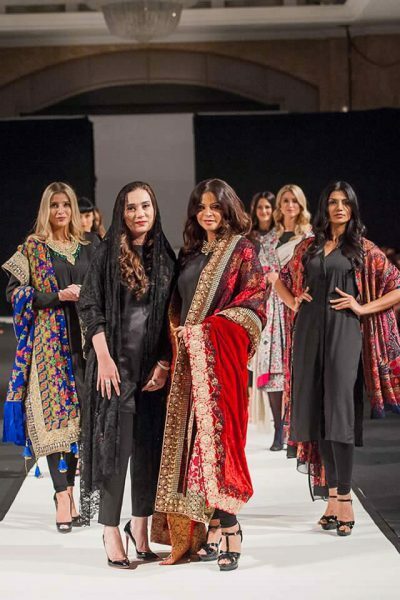 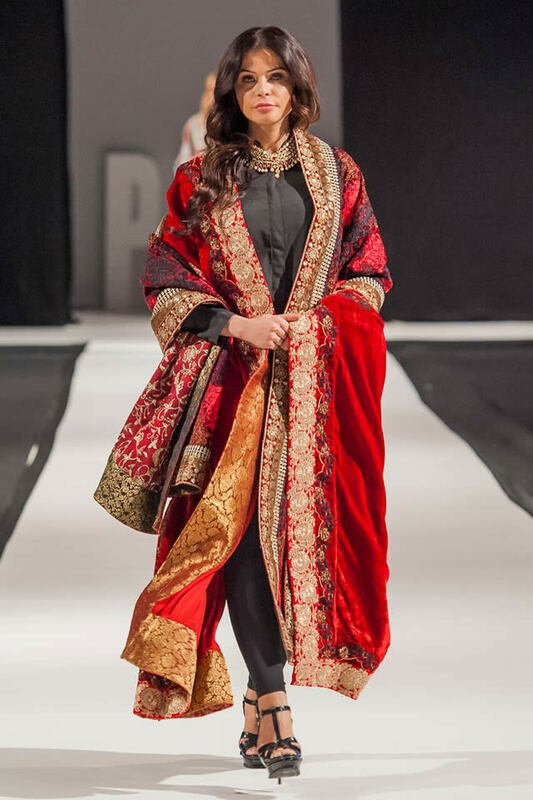 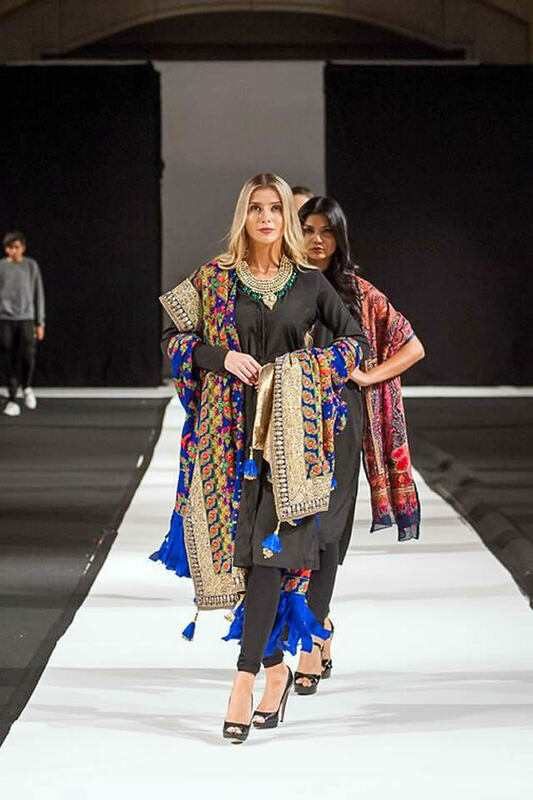 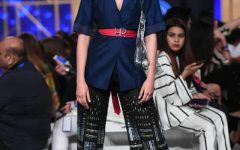 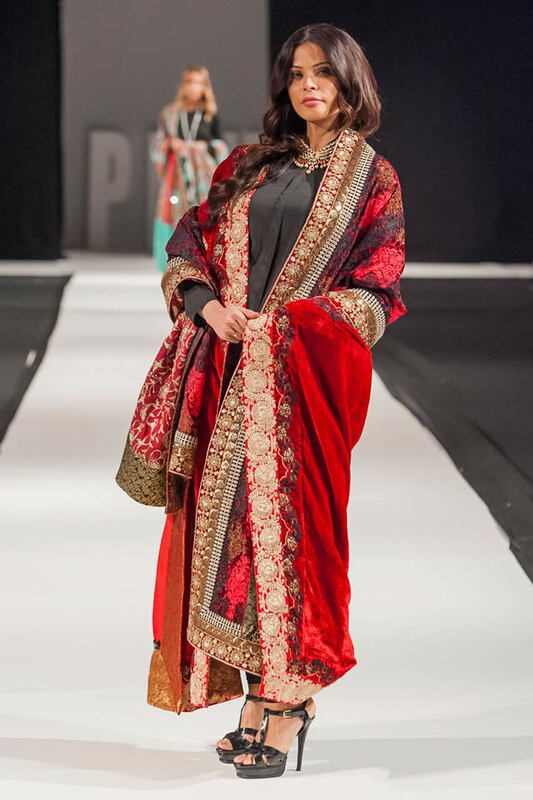 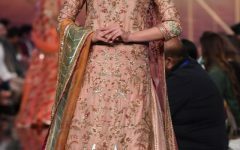 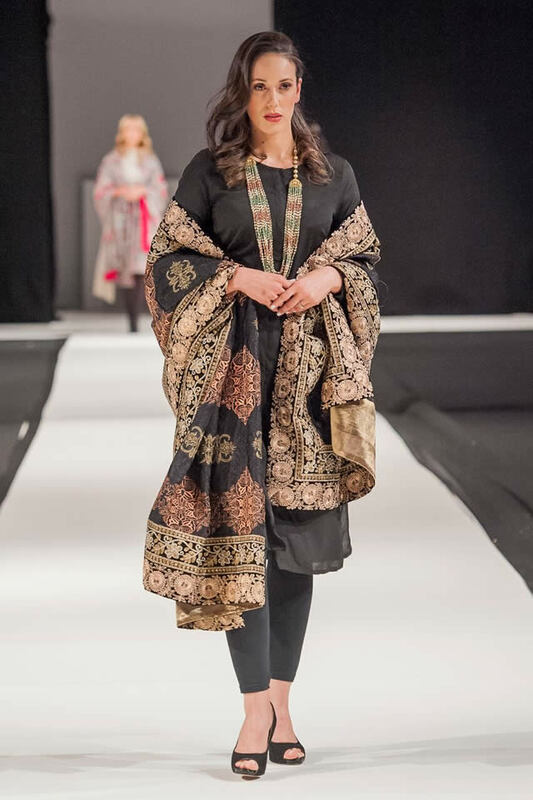 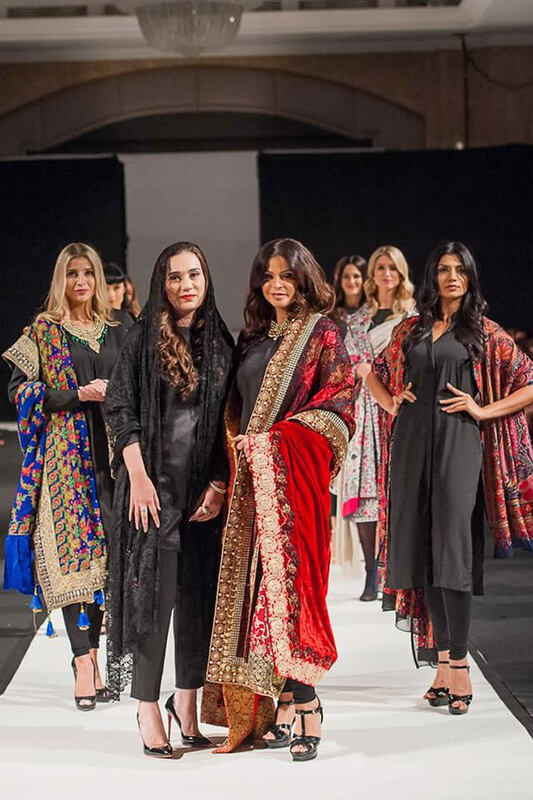 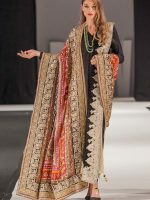 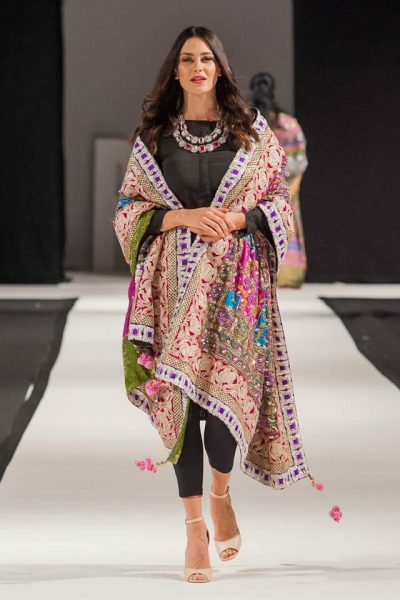 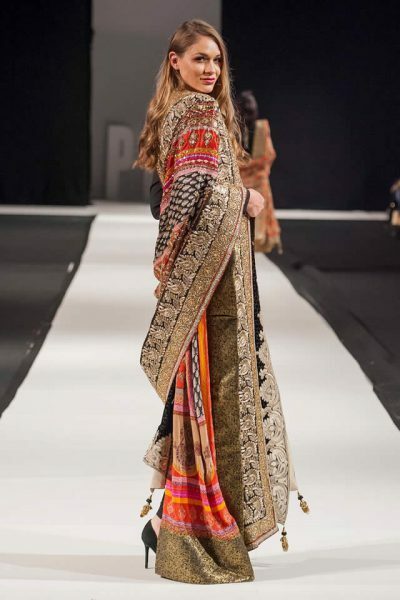 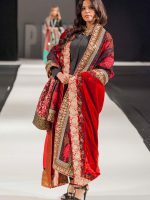 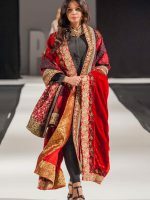 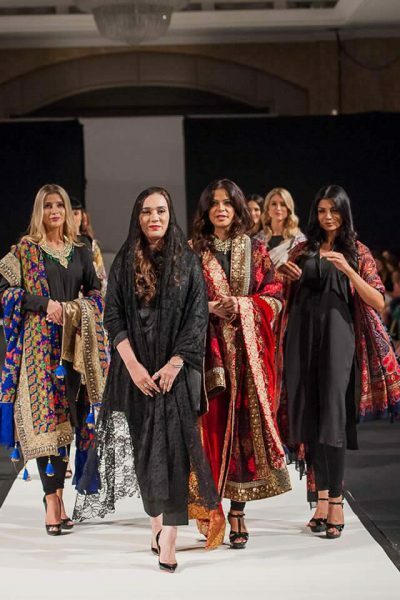 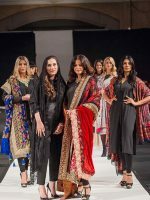 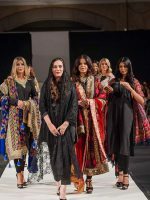 Pakistani born British fashion designer Komal Nasir showcased her latest shawls collection at Pakistan Fashion Week season 13 in London. 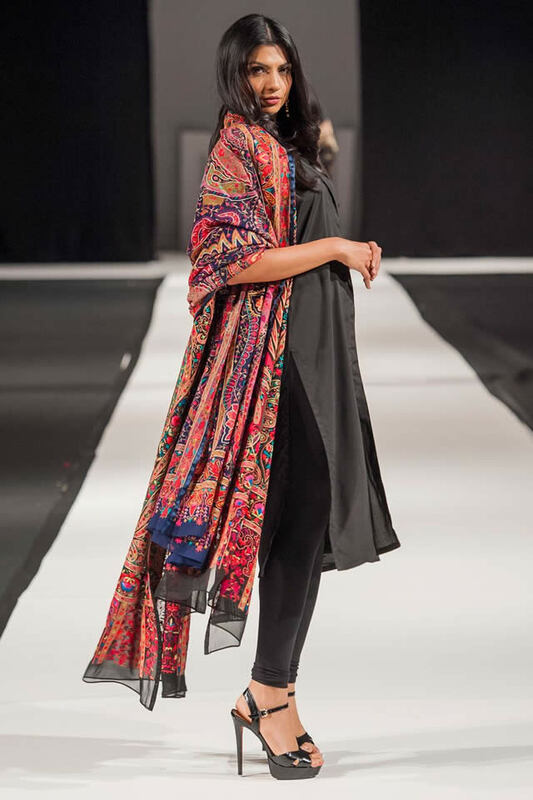 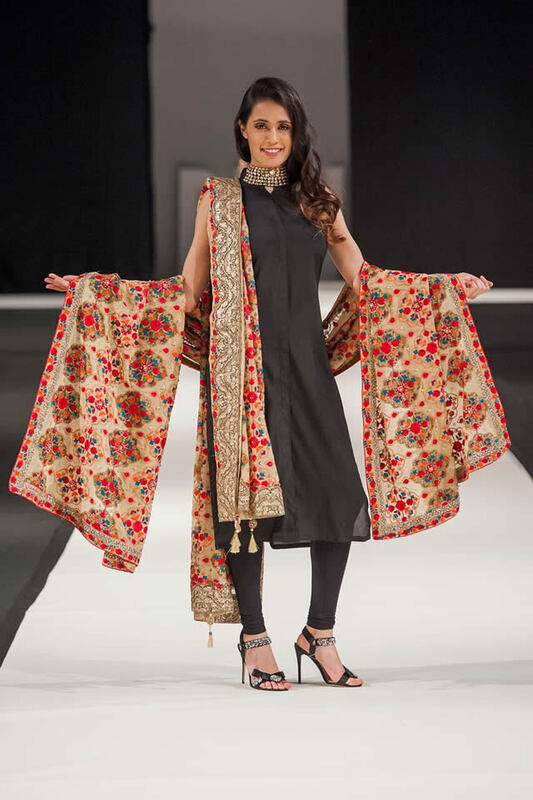 Komal Nasir is Pakistani born British designer whose shawls are always a talk of the town. 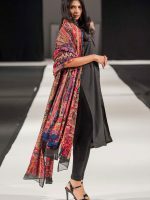 Amazing designs and the collaboration of deep thoughts on quality material is what she always presents in her unique collection.